Perfect size for personal use or conferences. Select amount and size needed for your conference. 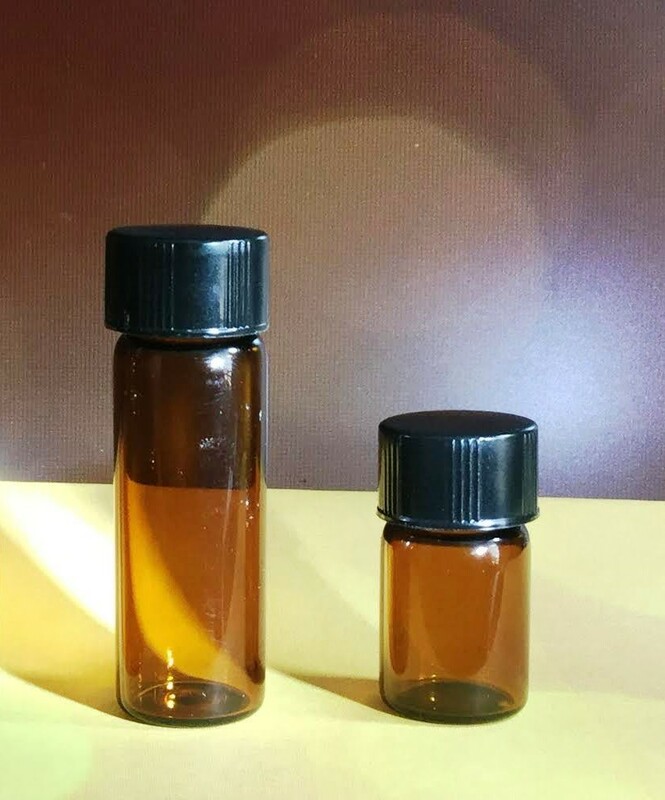 Orders of 4 to 100 bottles shipped out within 24 hours of order. Please allow extra time for larger orders as all orders are made up fresh. Labels for 5 ml are the company logo label. Labels for 5/8 dram and 1 dram are a simple white label with only the name of the oil. Upon request orders can be left without labels to allow you to use your own if you wish. 1 dram - Dimensions bottle: .5" width x 1.75"
THERE IS A MINIMUM OF 4 BOTTLES AT CONFERENCE PRICE. FOR SINGLE BOTTLE PLEASE ORDER UNDER REGULAR LISTED ANOINTING OILS FOR FRAGRANCE. 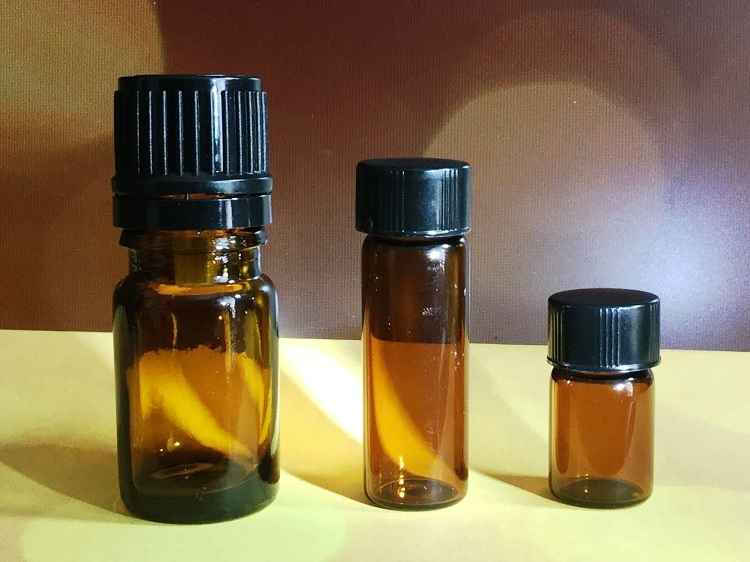 The 5 ml glass bottle with the Euro cap include orifice reducers, which allow for dispensing the product a drop at a time. Also helps in reducing spillage by cap coming unscrewed when in pocket or purse. 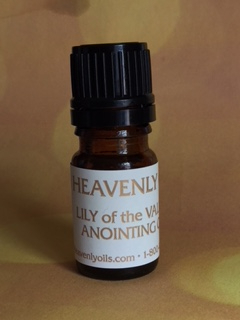 Meaning of Oil: I am the Lily of the Valley. Song of Solomon 2:16 ...His lips are lilies. Song of Solomon 5:13 Anointing ourselves with Him. To be consumed with His passion for He is the Lily of all of our Valleys.